In Hebei Province there are - no information available. Among the Great Wall of China .. 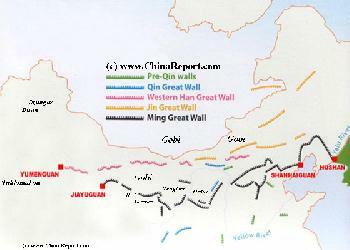 The Zhangjiakou Great Wall .. (Chinese: 平型关), is the " ...Pass". 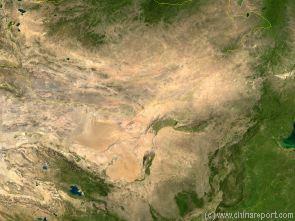 ..
A Full Google Earth Supported Map of Zhanjiakou Great Wall by Google.com. Adjacent Map gives direct access to Zhanjiakou Wall Map by Google Earth.